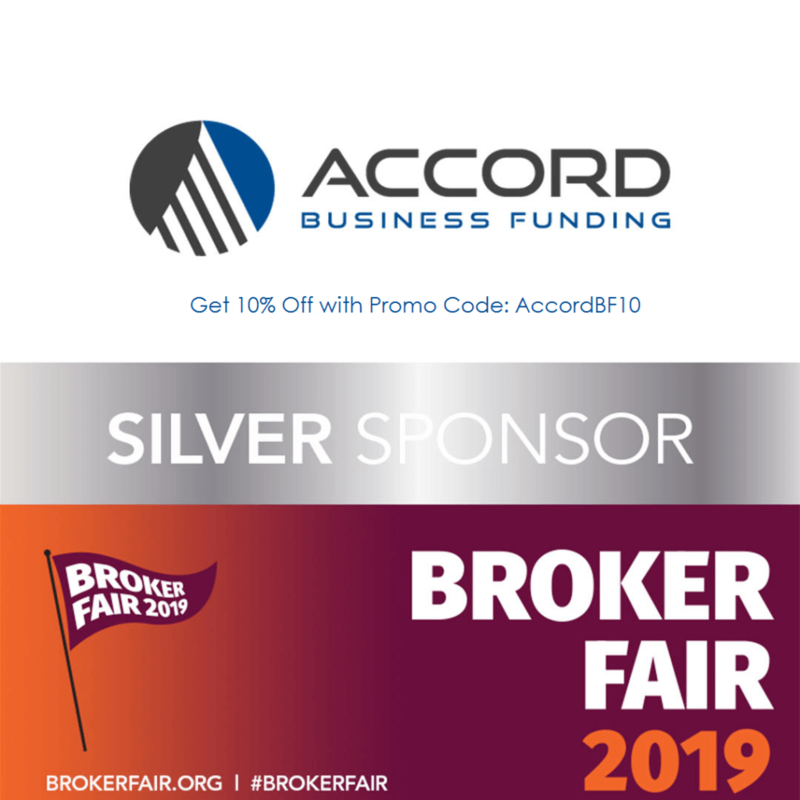 We are proud to be a silver sponsor for the Broker Fair again this year and hope to be able to meet up with current partners as well as establishing new partnerships. If you haven’t registered yet, use promo code: AccordBF10 to receive 10% off. We’ll see you there!